You can call me Christine. 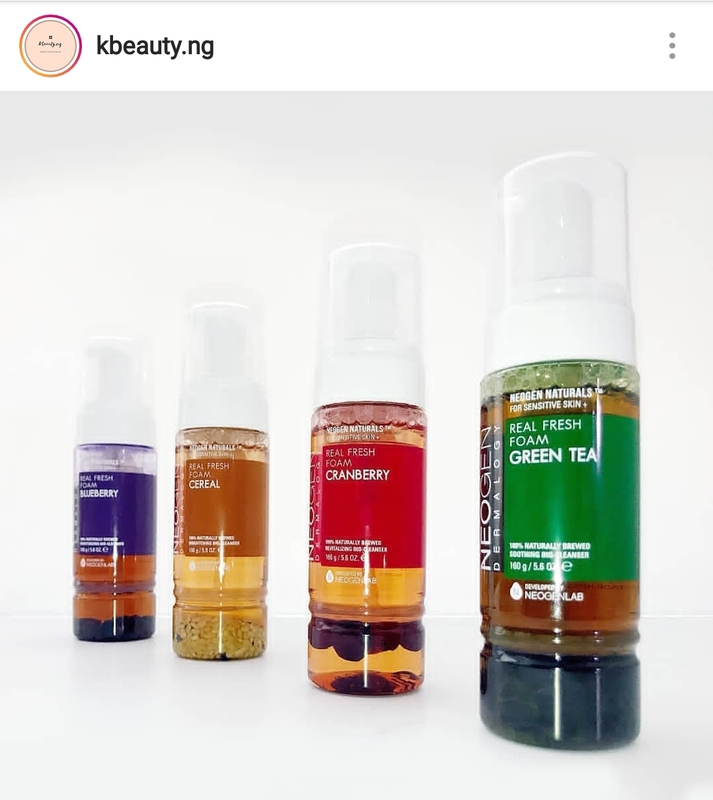 What got you intrigued about Kbeauty? I discovered the global trend of k-beauty - Korean skincare and makeup products sometime in late 2016 while in the UK and the more I researched it, the more I realized it was intensely focused around building a routine with ingredients tailored to YOUR personal skin issues. It’s less about the products and more about having a clear skincare routine and educating people so they have an understanding of what their skin needs, how to avoid the risks or harmful ingredients etc. I would never say you have to use ONLY Korean beauty products in order to get healthier, more youthful-looking skin. Several Western products are also very popular in Korea at the moment. 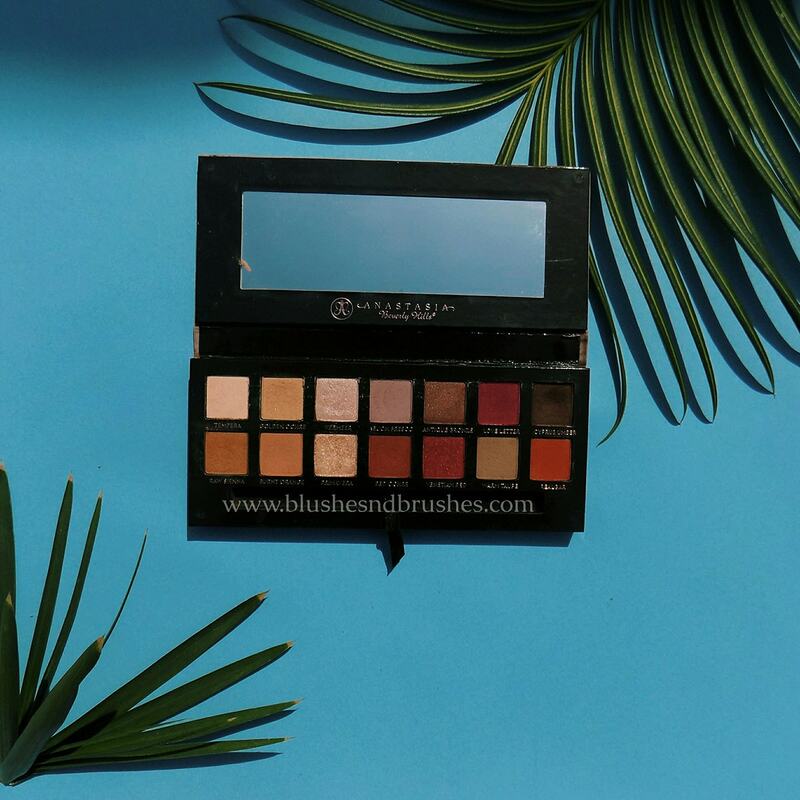 But there’s a reason so many beauty trends and products made in Korea are influencing the world globally in terms of product offerings and even key ingredients. I discovered that Korea is incredibly beauty focused so companies are on their toes to meet the demand for impressive, high-quality products that deliver the results promised. Innovative research and development – can you imagine wearing foundation that also contains ingredients designed to treat acne?! 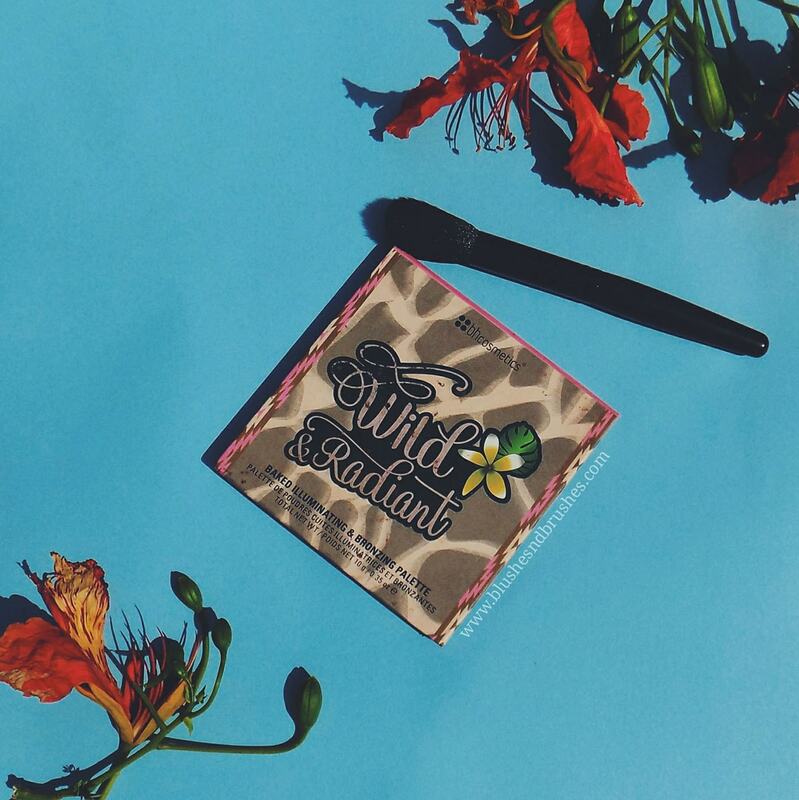 + New and powerful ingredients such as Snail Mucin, Bee Venom, Propolis, Fermented Ingredients (Yeast) + Well-designed products that look awesome - I mean have you seen the packaging of some of these sheet masks or toners? If you’re going to use a product every morning and night, it might as well look pleasing to the eye! They produce: affordable skincare with great formulas that deliver fantastic results, what more can I say? Koreans are serious about their skin care. They know what they want and they don’t want to pay a fortune for it. That makes Korean cosmetic companies work harder to create only the best products at reasonable price points, but again it’s not solely about the price, it’s also about well-formulated products that are gentle yet effective – these were all the things that drew my attention to K-beauty. 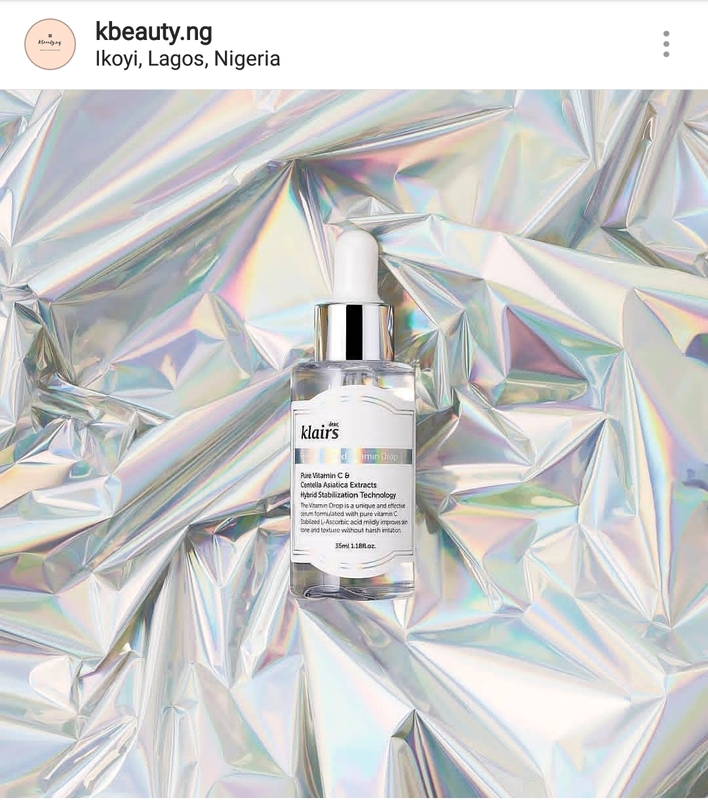 What made you introduce Kbeauty products to the Nigerian market? For me, it was really about access. If there’s a global trend, Naija no go carry last. 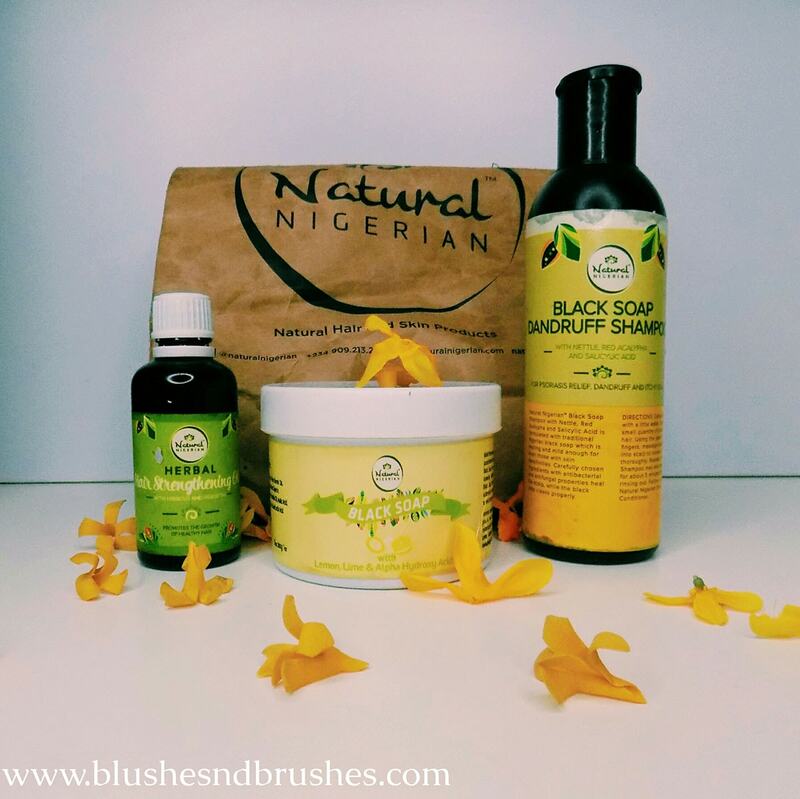 I realized there wasn’t access to them in the Nigerian beauty market like there was access to more Western (US/UK) skincare products. I checked to see if there was some interest in Korean Skincare, and there was, people were actually travelling abroad, shopping at Sephora and coming back with some of these products. But others were avoiding it, due to fears about the language and the difficulty of accessing these products. So I decided to take it upon myself to learn the language, make friends who could connect me with vendors in Korea, and the rest is history. I believe that going Korean is one way to combat all the “skin bleaching” problems we have in Nigeria. Those things stem from an inferiority complex over our skin colour, which is difficult to change as there will always be people who want lighter skin, but what we can do is help them achieve this lighter skin in a safe and professional way so they don’t damage their skin or expose themselves to the risk of skin cancer later on. We can also remind them that it’s not about immediate results, but consistent care that will bring skin to a healthier state. 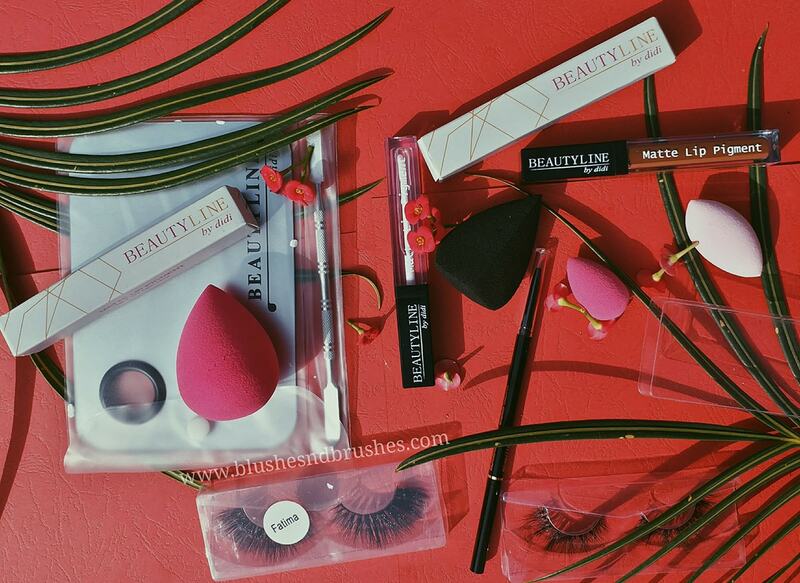 Further, the Nigerian cosmetic market is one of the most unregulated markets in the world. There’s nobody overseeing who and what can be put into products. 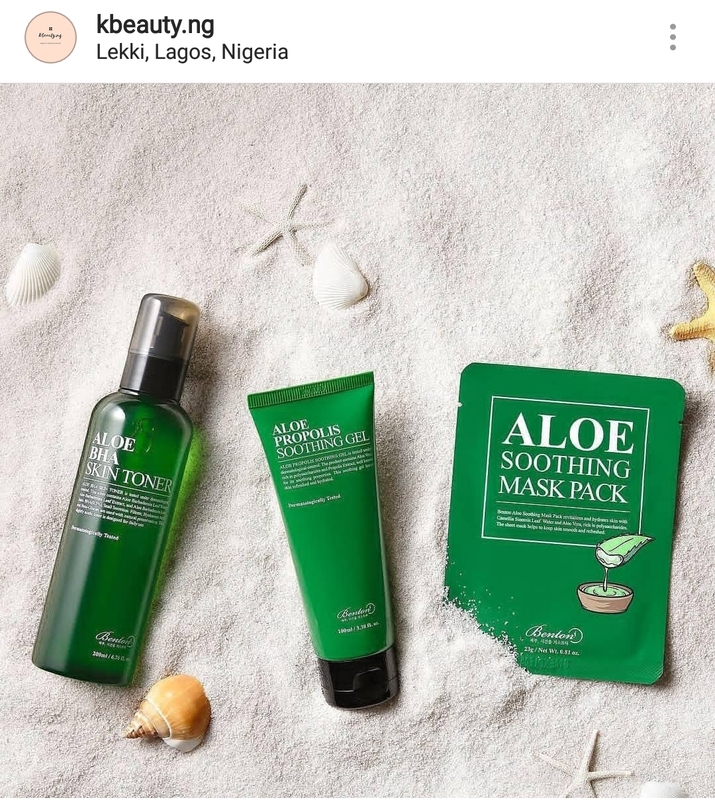 NAFDAC is doing what it can, and APSMAN is coming on the horizon now to stop illegal medical spa practices, but there’s still a large number of people who just mix cream and sell on Instagram. There are so many reports of people just selling chemicals that are meant for professional use online and telling their customers it is safe to use it at home without any training or help from a licensed esthetician. So these are the issues and that’s why I’m so motivated to get everyone on the Korean Skincare train. It’s just the healthier and more consumer-friendly/ethical way to go when it comes to skincare. What does your brand offer (services and products)? Right now, we import a range of skincare products from various Korean brands for sale on the market after they pass our stringent curation process and testing. We consider several factors before introducing a product for sale in our store such as the price-point, suitability of our Nigerian climate, the familiarity of the ingredients, the promise/claim of the product, the philosophy of the brand and the ease of translation or use of English on the packaging amongst several other factors. We offer skin care consultation services with a licensed beauty therapist. 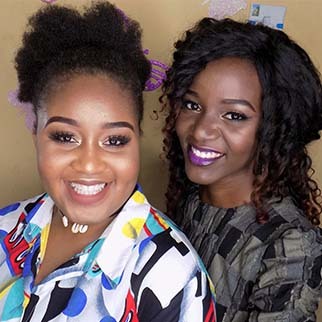 She will take your details, ask you to send some pictures and then recommend you a routine within your budget for a small cost. 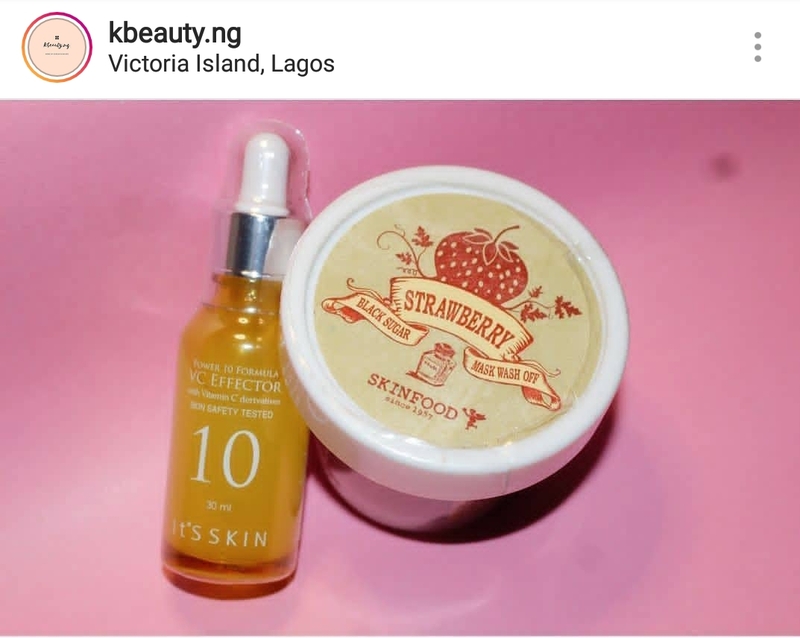 If you go on to buy those products from us @kbeauty.ng, then the cost of the consultation is deducted from your overall final amount. We also take personalized or custom shopping orders where customers can send us a list of items that they would like, which we don’t have in store and pre-order it for you. So when you go on our Instagram page, don’t think that all you see there is all there is, we have access to ANY and ALL things K-beauty. And if we can’t get it for you, we will direct you to someone who can! We are eventually planning to expand into makeup, body care, spa and facial services, but unfortunately, I cannot really comment further on this at the moment. What's your current favourite Kbeauty product? It’s very hard to choose just one, but what I’m definitely loving right now is the Klairs Freshly Juiced Vitamin E Mask - as it is keeping my skin very well moisturized and sustaining my glow in this harmattan season! It’s a product that will always have a place in my heart and on my skincare shelf. 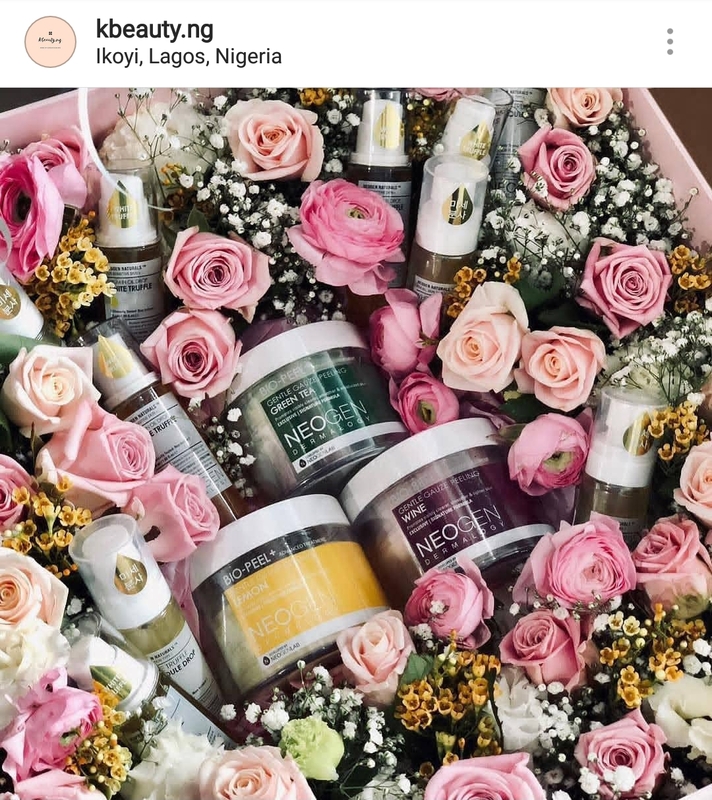 There are a lot of other Korean skincare stores coming on the scene in Nigeria as well (Modavracha, Yourskinslove, to name a few) which we are very excited about, mostly in Lagos/Abuja, but I’m hoping to see some that will cater to the North and East as well in a few years. Also, people also often see “Skin whitening” on a Korean product, and assume it’s bleaching, but it's not. Whitening, means brightening, it's just a mistranslation! Thanks for sharing all this amazing information with us KBeauty Ng. I hope you learnt a thing or two. Leave a comment sharing what you learnt/enjoyed from this interview. 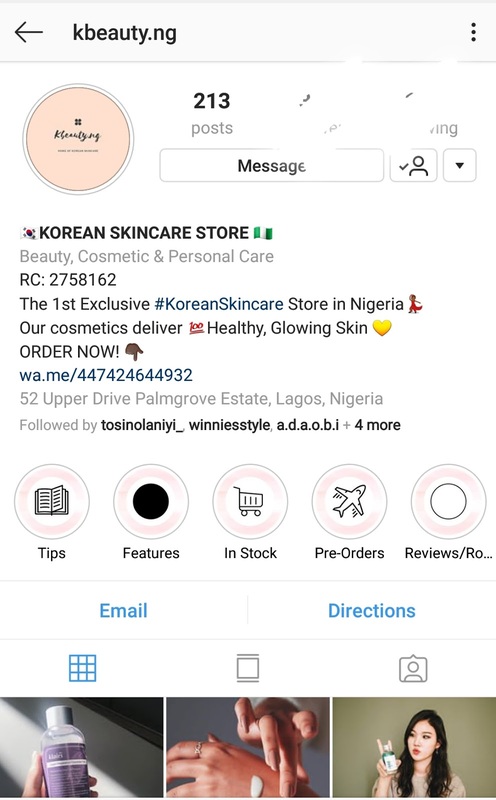 And do check out KBeauty Nigeria on Instagram. Let's get social on Instagram, Twitter and Facebook. I am sure that the good work God began in you will continue until he completes it on the day when Jesus Christ comes again. This post came right on time. I'm currently re-evaluating my skincare routine.